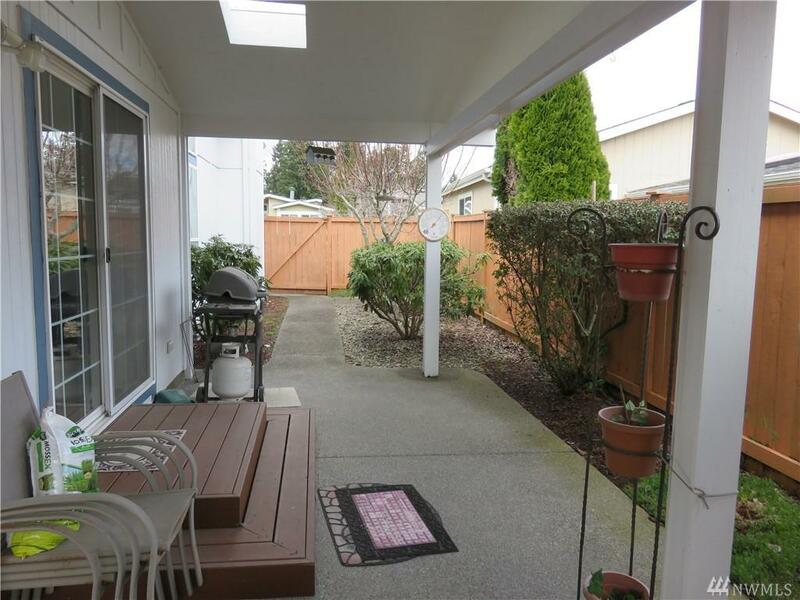 10018 196th St Ct E #56, Graham, WA 98338 (#1437035) :: Priority One Realty Inc. 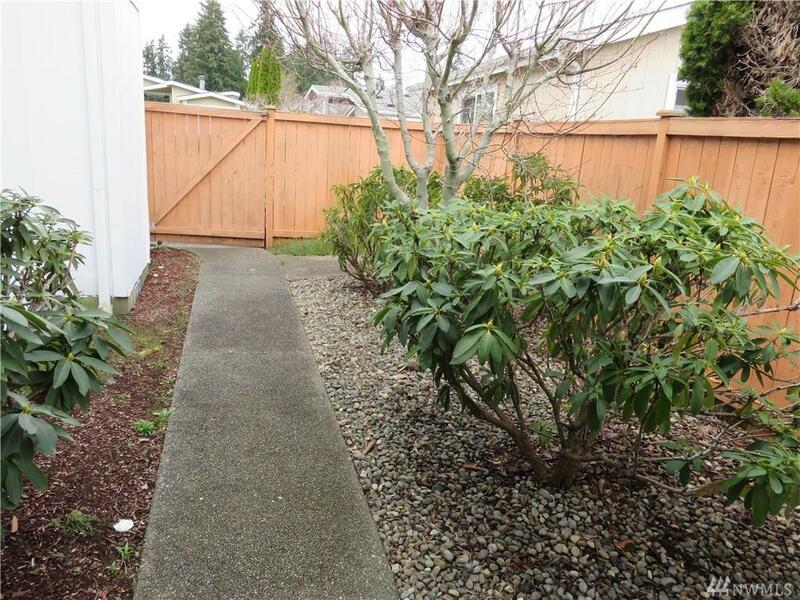 Beautifully Kept 3 Bedroom,1658 sq.ft. Home Located In The Highly Desired 55+ Gated Community of Azalea Gardens.This Was A 'Model Home'. Home Boasts Formal Family Room as You Enter. Lots Of Windows, Lots Of Natural Light. Large Kitchen With Walk In Pantry,Dining Room and Family Room. 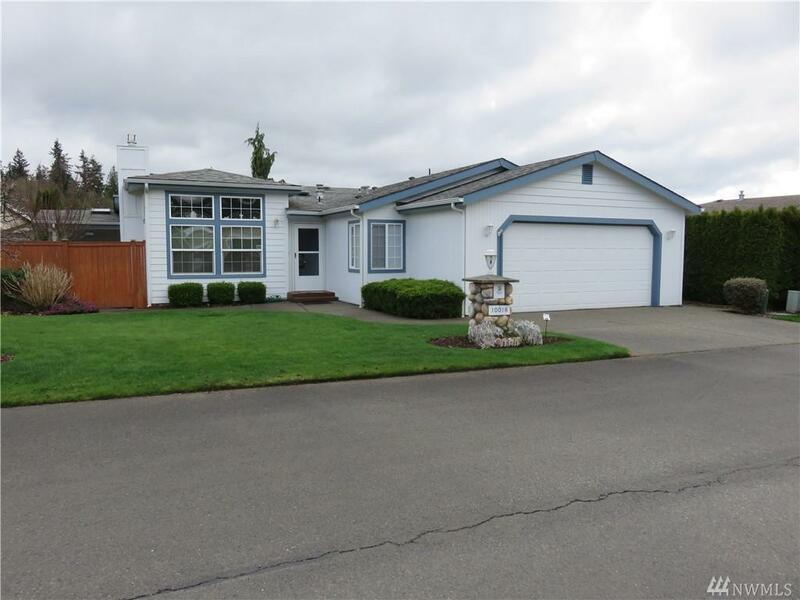 Spacious Master Bedroom & Master Bath With Double Sinks. 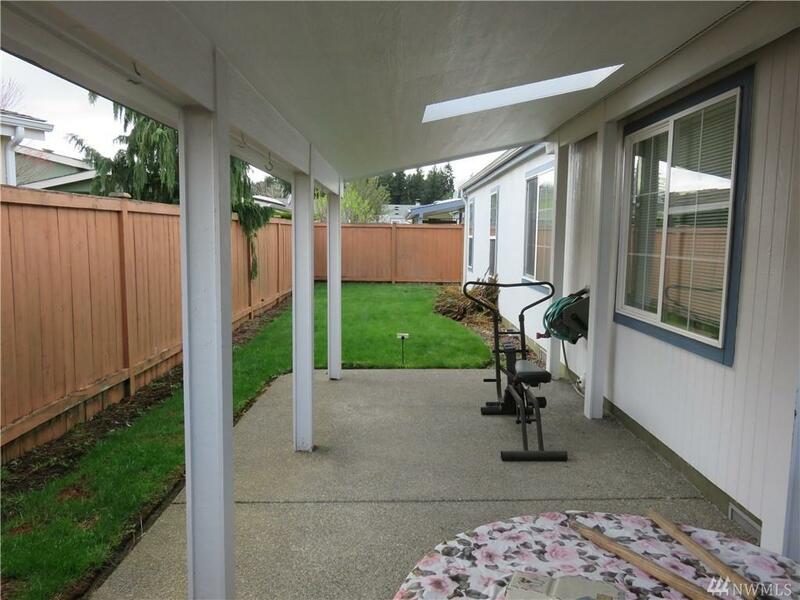 Lots of Covered Patio Space For Summer BBQ's. Community Clubhouse, RV Parking.Close to shopping.Exterior Freshly Painted Last Year.